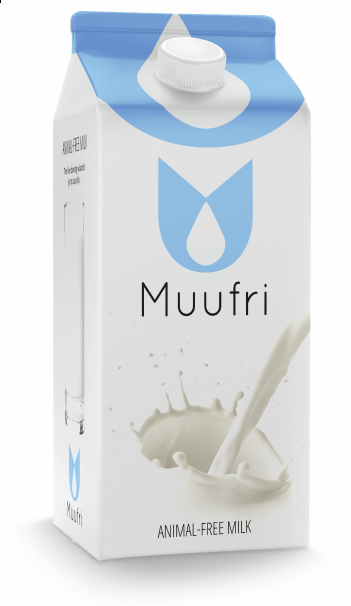 Attention cows: Muufri is entering the market! Thank you for correcting this and sorry for the misinformation. It is a fantastic work!